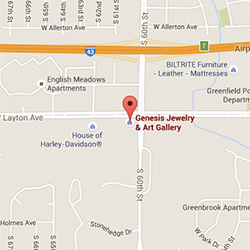 Genesis Jewelry and Art Gallery is proud to specialize in the design and creation of customized, exquisite jewelry. 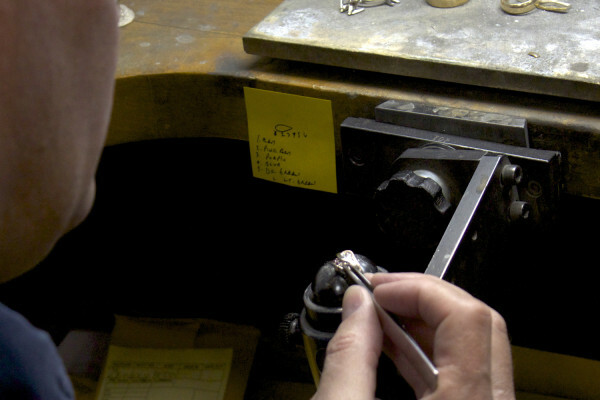 We take time to create a personalized, one-of-a-kind keepsake. 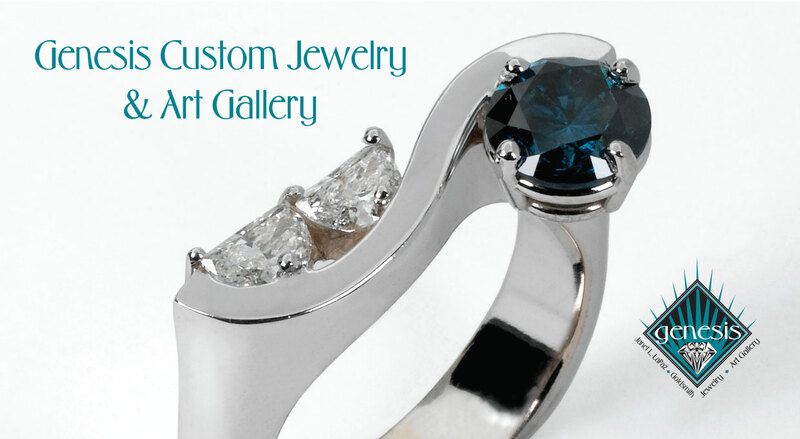 Browse through our site to see a sampling of gorgeous jewelry and artwork. 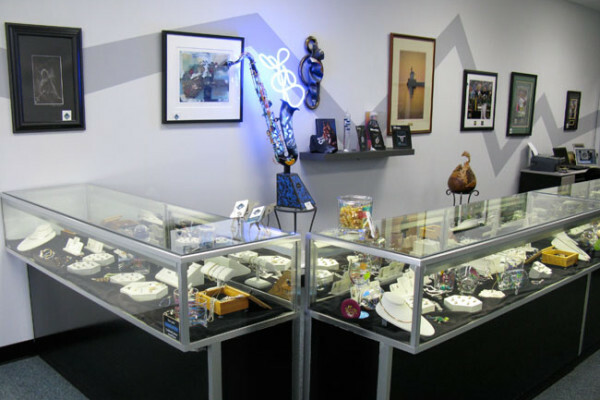 We welcome you to visit our store in Greenfield, Wisconsin to see our wide variety of displayed jewelry and artwork. We also encourage making an appointment for a free consultation to determine your ultimate design. The talented artists at Genesis were great to work with. My husband and I LOVE our custom wedding bands! Thanks so much Genesis Jewelry.- Kathy H.
This place is just great! I was referred here by Yelp. I have never been to a jeweler and had to have my wedding band resized. Janet and Chris are very nice and efficient people! This is my go-to place for jewelry repair or cleaning.- Oscar P.
They are extremely nice and helpful. Their work is beautiful. 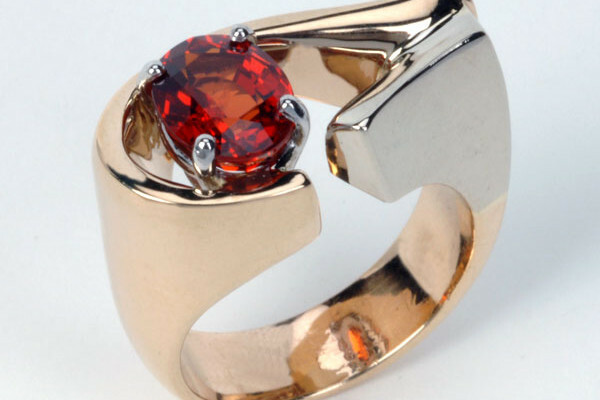 A++- Todd W.
Went here as Referred by a Kessler's jeweler because Genesis does colored stones and I needed one replaced in my grandmother's mothers ring. Both Janet and Chris were very nice, friendly people. It's a small-ish place off of 60th & Layton Ave and I will definitely go back if I need more work done on rings and to purchase new jewelry. 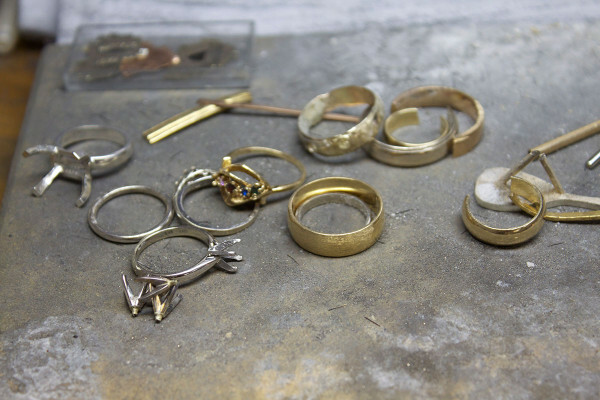 The mothers ring is at least 40 years old and the prongs were really worn which could have been a real problem once he started fitting the replacement stone. Chris said he'd call if that happened but fortunately all went well. I dropped off on Wednesday evening and they were ready by 10am Saturday. I couldn't believe how spectacular the mothers ring looked after they polished it up. It was pretty dull after so many years. I also had a ring resized as it was new to me. Total cost was less than $70. She even polished up a 3rd ring and if my wedding ring wasn't such a chore getting off, that would have been polished up too for no additional cost. But I was in a hurry and didn't want to struggle with it at the time. I was really impressed at how friendly they both were not only to me but when I dropped off, there was a very young couple looking at wedding rings and I listened to Janet explain alot of different things to them. They have nice, unique jewelry for sale and I'm sure I'll be back. I'm big on friendly! 🙂- Laurie Z.